The National Parent Forum ‘Nutshell’ study guides for National 5 subjects have been updated. As always, the Spring Fling was great fun. What a fantastic range of musical talent we have at Trinity Academy! 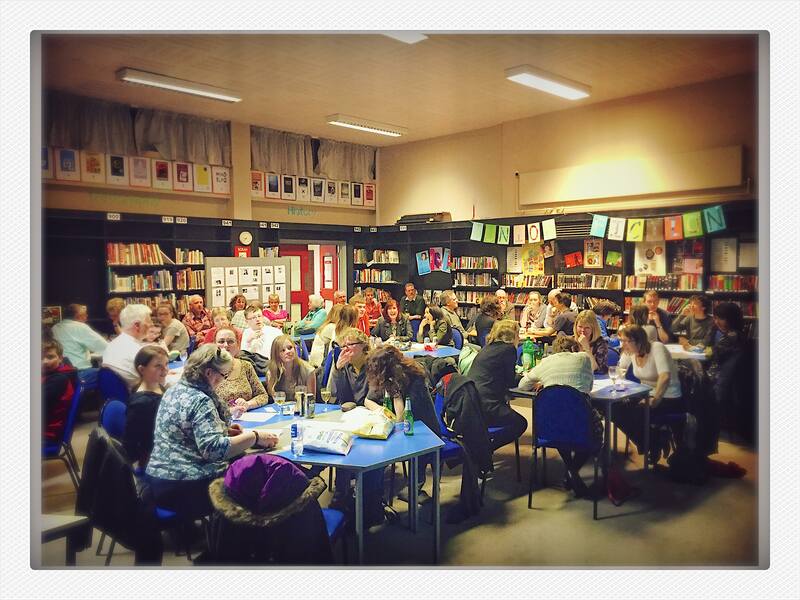 Thanks to everyone who came along to our quiz night tonight It was great to see so many families in the library tonight for a fun evening. Every penny raised tonight will go to school funds so thanks to those who made it along tonight. There’s an event taking place at the Out of the Blue Drill Hall (Dalmeny St, just off Leith Walk) that may be of interest to those aged 16-25 looking for ideas and inspiration on how to turn talents into a business. It is taking place on Wednesday 23 March 17:30 – 21:00. To learn more and book head over to the Eventbrite page. 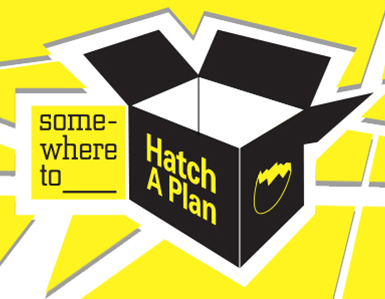 somewhereto_ Hatch A Plan is run by somewhereto_, a UK-wide programme which unlocks free space for 16-25 year old creatives and entrepreneurs. The initiative is funded by a £7 million grant from the Big Lottery Fund. 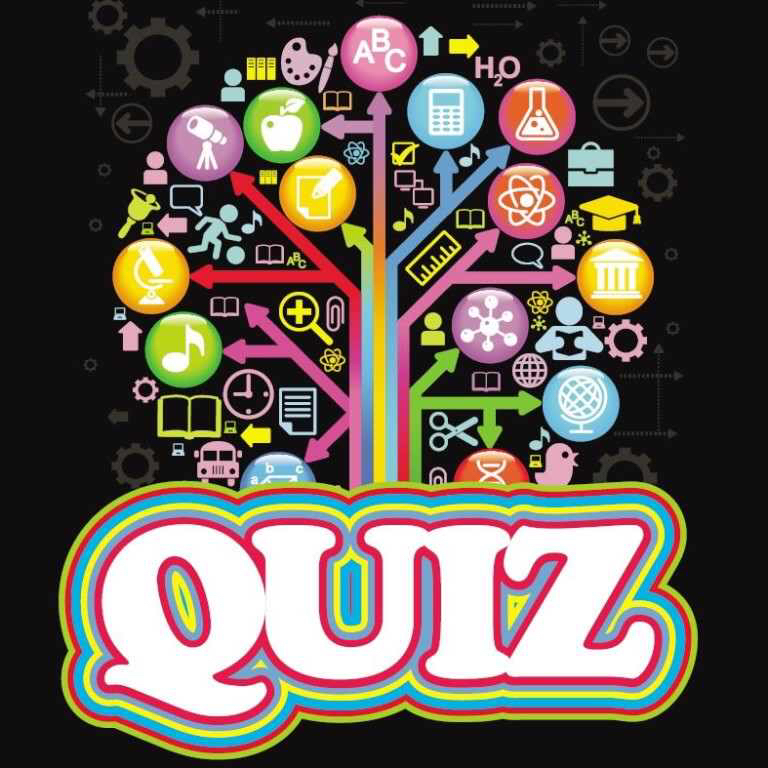 Tickets for the quiz night are selling fast and it’s sure to be a fun evening as well as raising funds for the school. The more the merrier! To find out more and learn how to get tickets check out the earlier post. 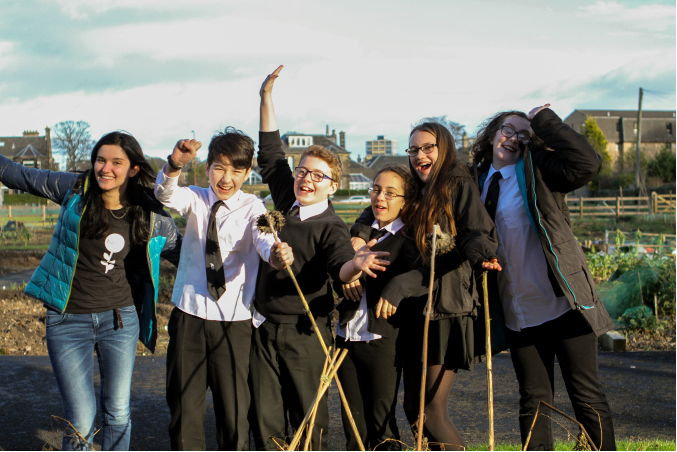 Gergana Daskalova, a 4th year student at the University of Edinburgh, has been been working with five enthusiastic S1 students (Ben, Cleo, Eilidh, Hannah and Niall) on Trinity Academy’s allotment space in Victoria Park. The group was established to encourage pupils to get involved in gardening and science outside the classroom and they are learning about allotment management and how to grow food in a way that is good for the environment, urban wildlife, and the local community. 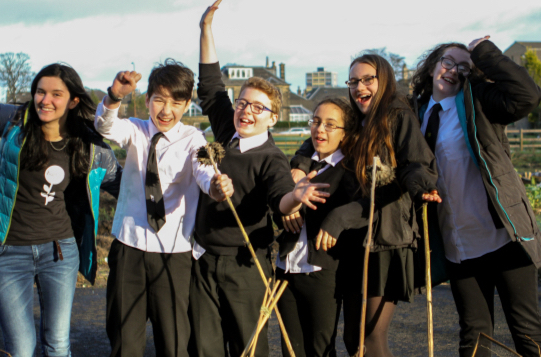 They have created a blog with the title Trinity Gardening Club documenting their gardening adventures. They are proud of their contribution to the Victoria Park Community Garden and keen to share their hard work and enthusiasm with the school community. 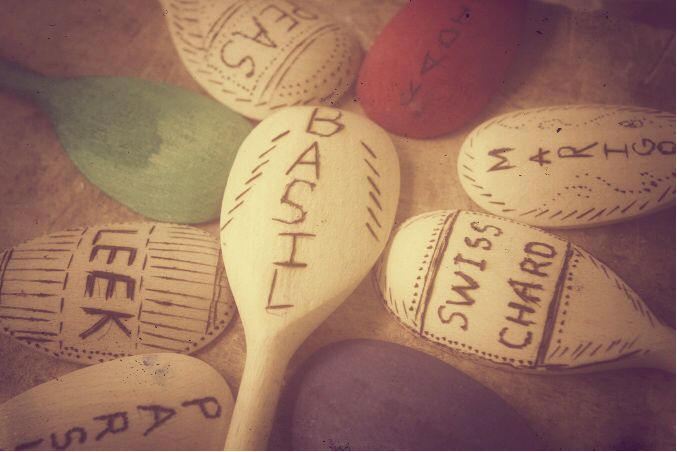 You can also read more about this from one of the students, Ben Liddall 1A1, on the school website. If you have students preparing for exams there are some important dates and opportunities in this week’s bulletin. Details of this year’s Easter Revision sessions are displayed on the ‘What You Said, What We Did’ board in the foyer and on posters around the school. Details will also be put onto the school website. Please make sure that you check dates and times carefully. Victor Widell’s website is designed to give visitors some idea of the experience of reading with dyslexia. The letters within each word on the site are scrambled and moving around erratically, and you can only read each sentence if you slow down and focus. Dyslexia Scotland provide resources and links on their website for those needing advice and guidance on dyslexia-related issues in Scotland. Congratulations to Joanne Boyle who has been selected to play in the HDM hockey tournament in Holland for the U16 Scotland Development Squad.